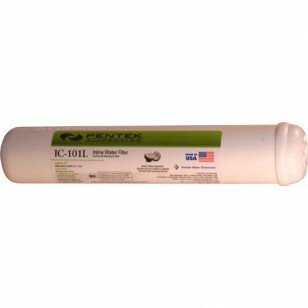 The Pentek IC-101L is an inline carbon water filter to reduce the harshness of chlorine taste and odor. 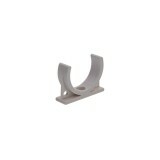 It is suitable for use in various applications, including behind the refrigerator and under the sink. 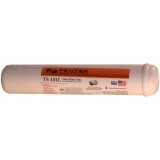 Be sure to purchase hardware to install your IC-101L filter: the IC-MB inline mounting bracket and 1/4-inch NPT connectors. Media: Coconut Shell GAC 17 cu. in. 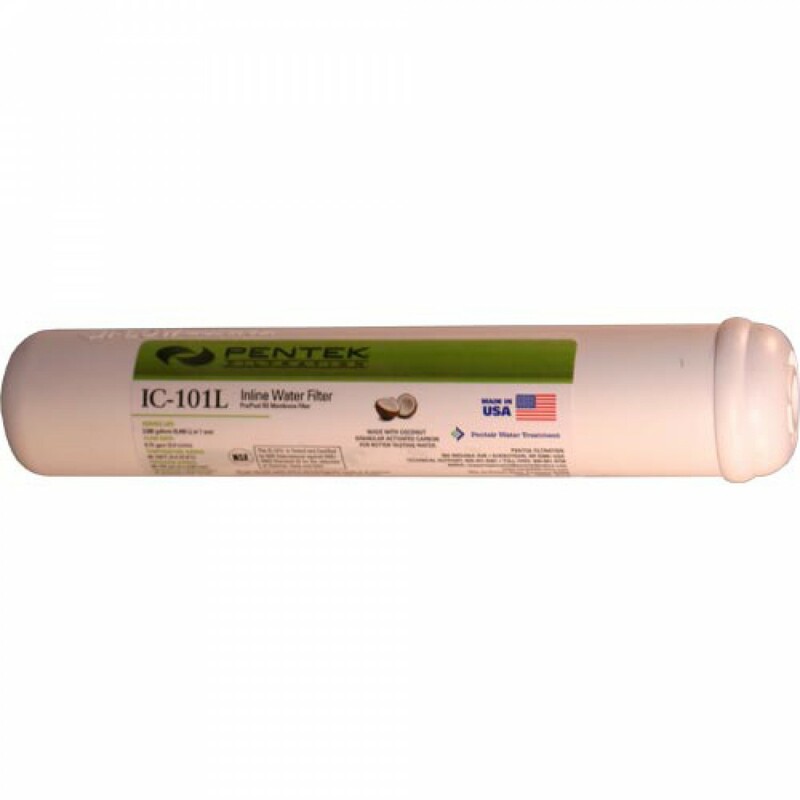 The PENTEK-IC-101L does not reduce fluoride.